After spending Christmas Day in shorts with 70 degree weather outside, the temperature has dropped into the 40s. 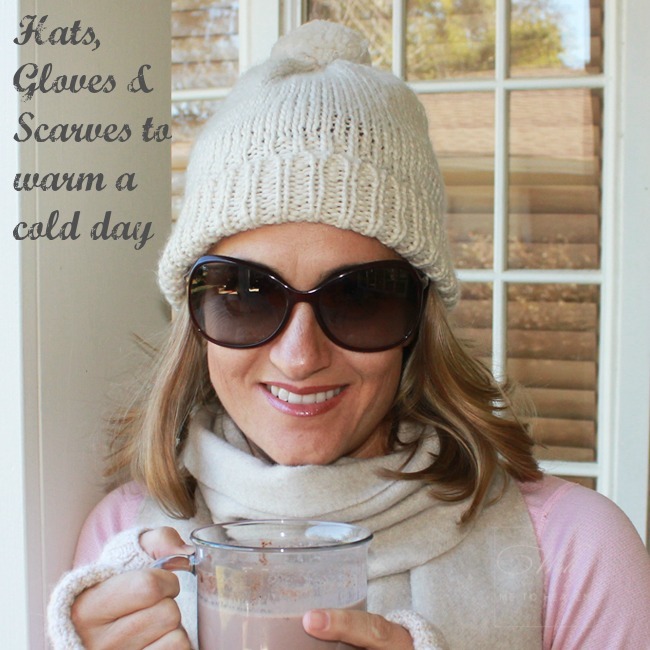 We've busted out the hats, scarves and gloves. I'm sure that for those of you above the Mason-Dixon Line, that seems like nothing, but for us Floridians, that's COLD. 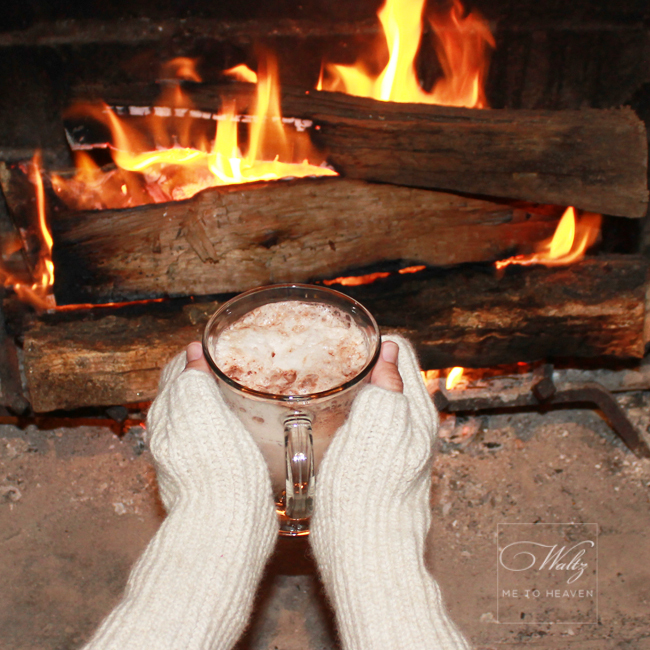 Our fireplaces (yes, we have fireplaces) are working overtime, and everyone in my house is asking for hot chocolate. It's really silly the number of hats, scarves and gloves I have. 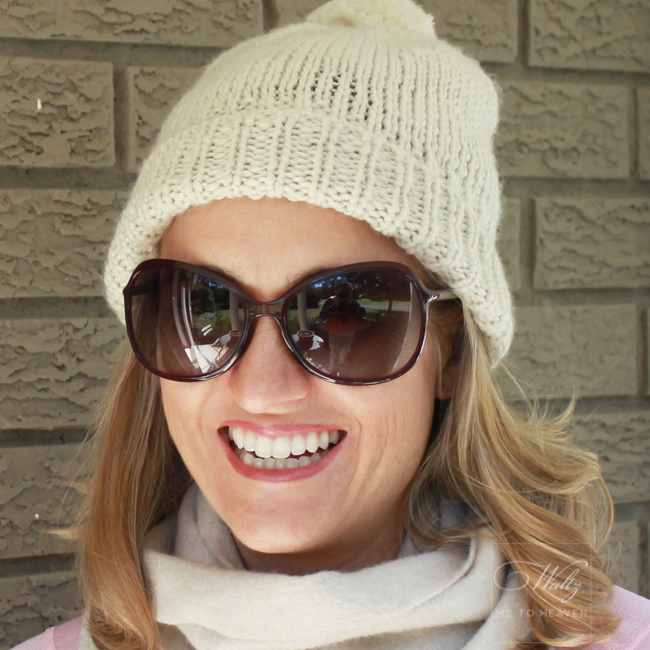 I always use my time in North Carolina, Georgia and Tennessee as an excuse for my winter accessories, but the truth is I continue to accumulate them whenever I can. Scarves have always been my particular weakness. Back when I was younger, and providing for three kids did not dominate my budget, I built a nice little collection of cashmere scarves. Even though I only get to wear them several time a year, I can't even think of parting with them. It makes me think about all the talk lately about the Japanese art of decluttering and how you should hold an item close to you to see whether or not it gives you pleasure. If you feel no pleasure, then you should let the item go. I can honestly say that every one of my scarves makes me very happy. Is that weird? I got these Club Monaco gloves as a Christmas present, so I needed a hat that would coordinate. Over Christmas break, I found this one by Hat Attack (similar) that fit the bill. 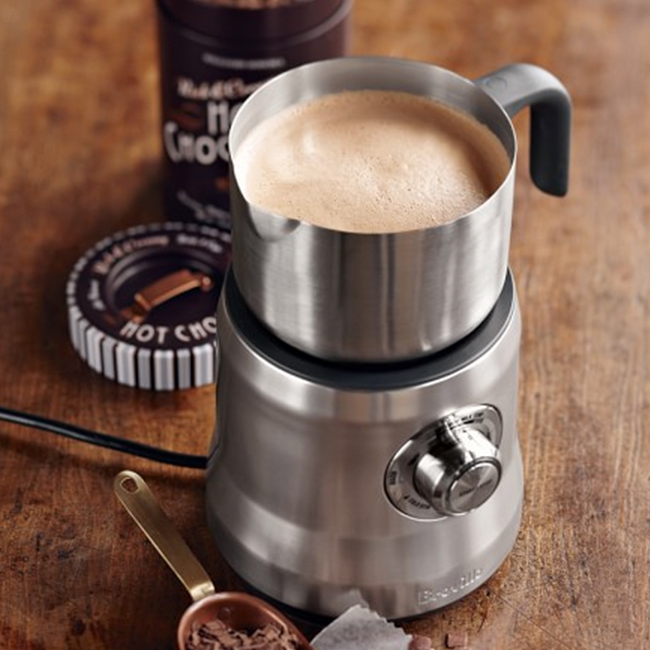 Several years ago, my mom gave me a milk frothed similar to this one by Breville. It is perfect when you are making hot chocolate for a group. On a cold day, Olive likes nothing better than a roaring fire and for me to spend all day at my computer so that she can cuddle up and not move. Yup, I need a milk frother, stat! Love your hat, similar to the one I'm rocking today! 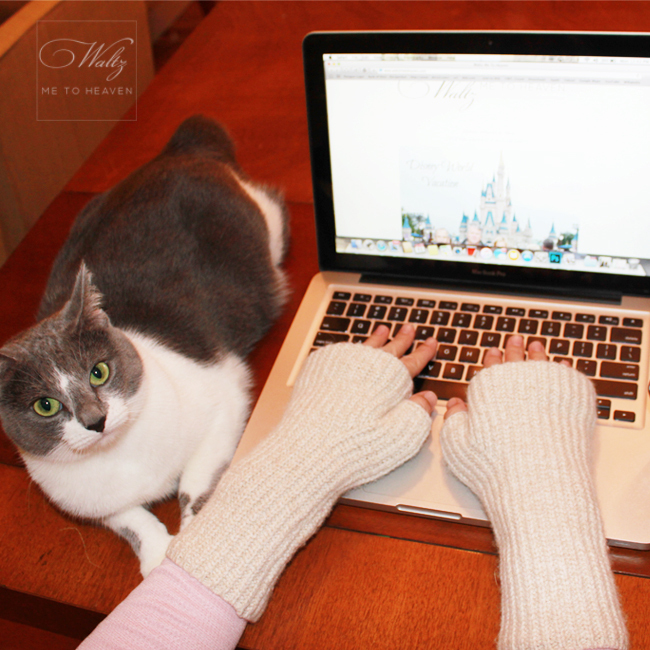 These winter accessories are too cute, especially the fingerless gloves! That hot chocolate also looks delicious! Great winter look. I just bought a pearl beanie hat as I hate when my ears get cold. 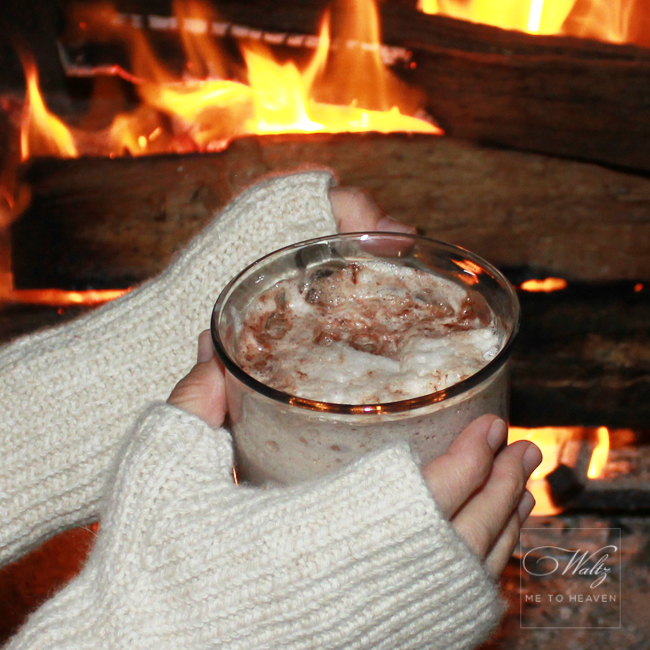 Love the pics of the hot cocoa, it is a must in cold weather!